A car accident is a serious matter. Regular preventive maintenance certainly is the best thing you could do to keep your car running smoothly and to make sure that you do not end up spending good money on auto repairs in the years to come. Many DIY gearheads are skilled at handling tools with their hands. As a car owner, you might fit into this image as someone willing to do some of the manual labor. Sure, you can change your own oil and change out old windshield wipers, but more serious body damage to the bulk of your car might have you scratching your head. Here are several DIY tips to help you repair your car's body damage after any accident it might have undergone. If your car won't start, has a flat tire or is making a funny noise, you need to get it serviced immediately. However, you may not know if you can trust that mechanic around the corner not to rip you off. 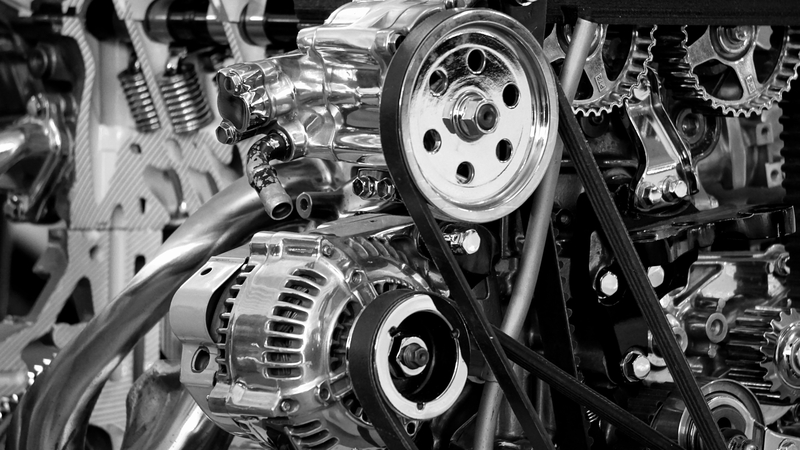 Let's look at a few different ways that you can find a car repair shop that you can trust. NJSEOs is a Professional Website Design & Internet Marketing Company based out of New Jersey with clients throughout the East Coast. All of our clients' websites are built to their liking with approved design samples, engineered to understand Google's algorithm changes regarding SEO and optimized on a monthly basis to increase their overall rankings and drive new traffic.